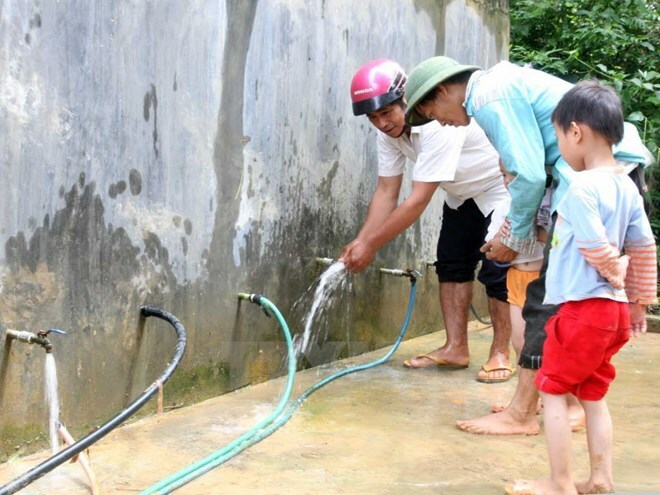 Tra Vinh (VNA) – The Mekong Delta province of Tra Vinh has allocated more than 13.7 billion VND (602,800 USD) to provide clean water for some 10,500 local households, mostly impoverished Khmer ethnic minority families. It is part of a project following the Prime Minister’s Decision No. 755/QD-TTg, dated May 20, 2013, on supporting land, production land and water for ethnic minority households in poor communes and villages. Per the decision, poor households in rural areas or from ethnic minority groups will be given access to clean water supply systems. Those living far from residential areas and unable to obtain access will be provided with water tanks or aided in drilling wells. Tra Vinh is home to approximately 328,000 Khmer people, 31.5 percent of the province’s population.